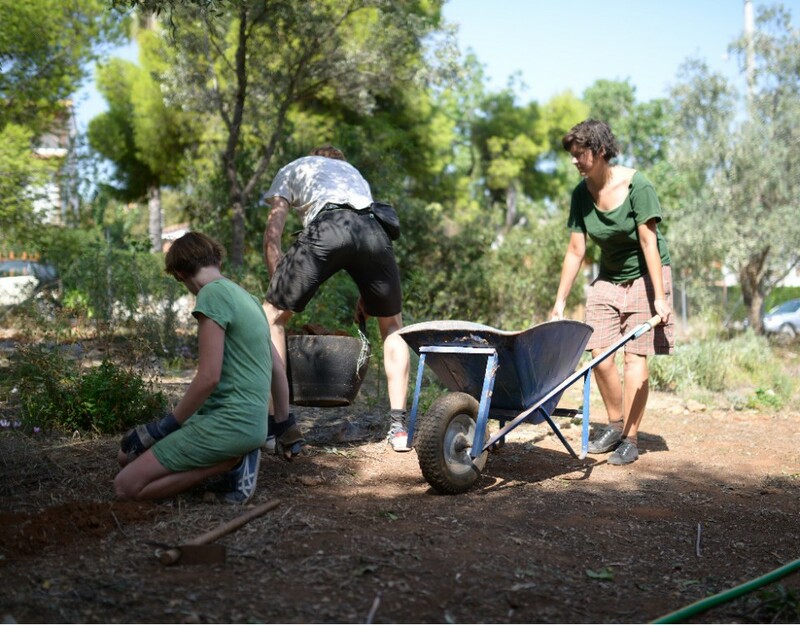 The ‘Nea Guinea’ non profit organisation is a project that began in September of 2009 in Athens-Greece, by placing as a central goal the self-management of some of our basic everyday needs such as food, energy, health, shelter and clothing. 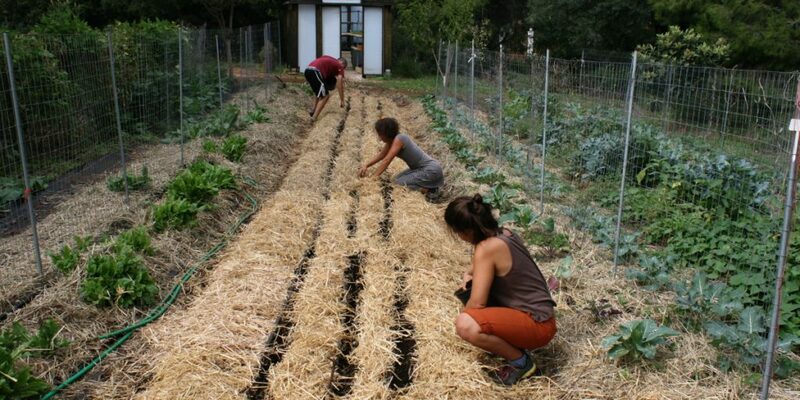 Through theoretical and practical workshops we try to gather and to evolve the necessary knowledge and craftsmanship, in order to get actively involved in the production process for the satisfaction of these needs in a household scale and to conquer higher levels of self-sufficiency and autonomy in our daily lives. 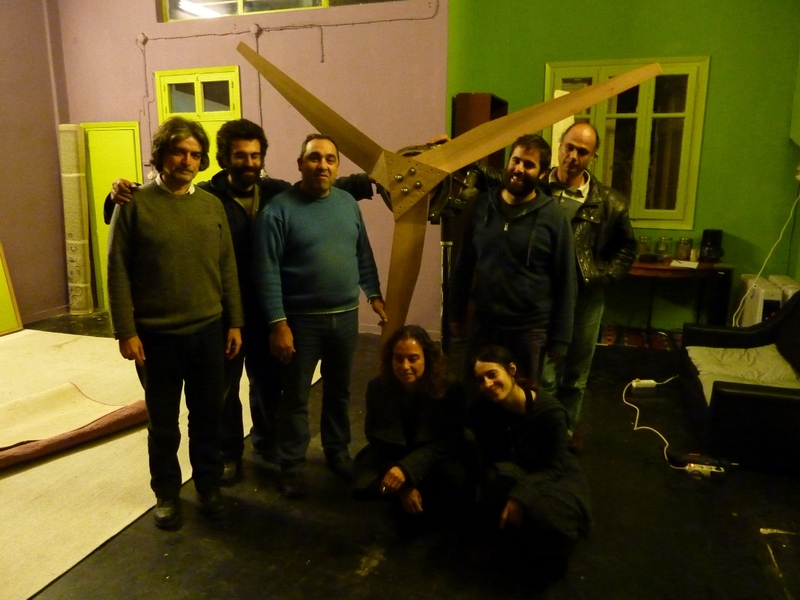 Small wind turbine construction courses: Two small wind turbine construction courses were held in our workshop in Athens, with the participation of 5-8 people in each one of them. In both courses a 3m rotor diameter small wind turbine was constructed following the design presented in Hugh Piggott’s wind turbine recipe book. The courses last 8 days and are usually run during weekends. 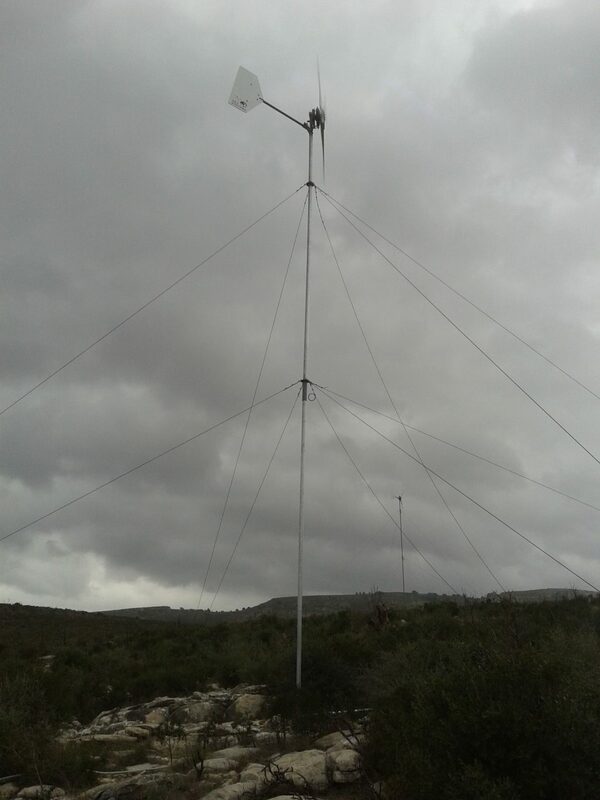 Small wind turbine installations: Three small wind turbines were installed by ‘Nea Guinea’ during the past year. 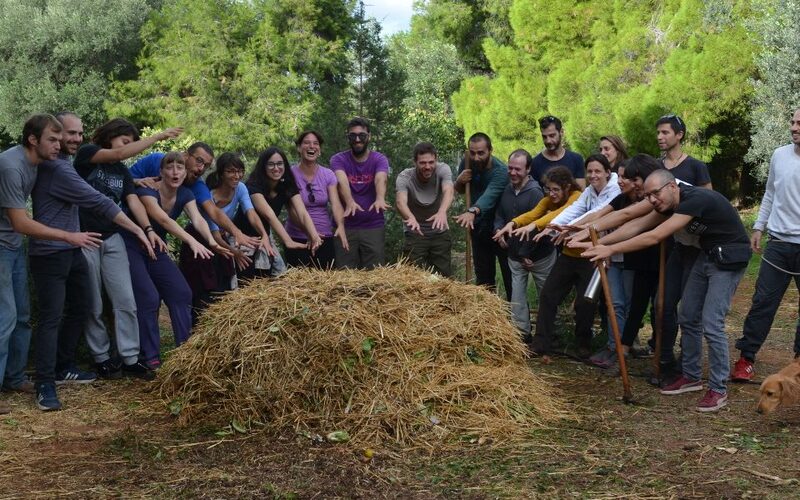 Two of them were installed in the eco-community of Spithari, 45 minutes from the center of Athens. A 1.2m turbine and a 3m turbine for battery charging have been connected to a 24V hybrid system using also 300W of PV modules. The community satisfies most of its basic electricity needs from the system and also runs the pumps of a small aquaponics garden. The third small wind turbine, a 2.4m turbine for grid connection, has been installed in a cooperative farm producing organic olive oil in Filiatra in the south of Greece. 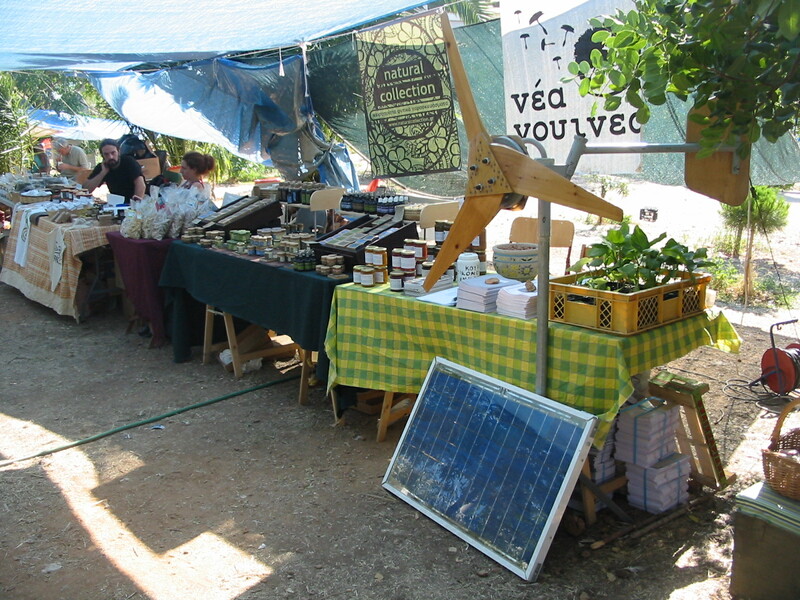 This turbine is connected through a windy boy inverter to the off-grid hybrid system of the farm which also uses 4.5kW of PV modules. All electricity needs of the 4 to 7 people leaving there are satisfied along with the use of small hand held motors for the collection of olives from the trees. 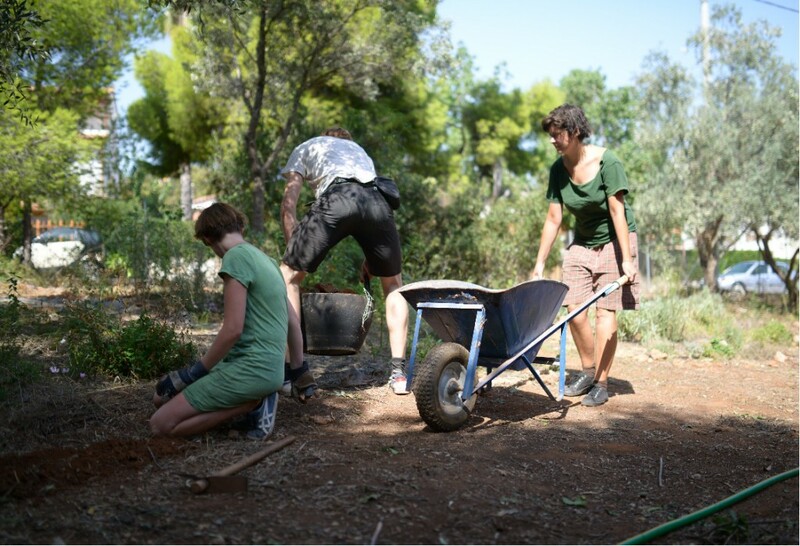 Construction and installation of a pico hydro system: A pico hydro system was designed and installed in a small mountain farm on the mountain of Iti, 3 hours drive north of Athens. Two people live there for the last four years, on a piece of land that was used for growing vegetables for almost 100 years and then as grassland for farm animals. 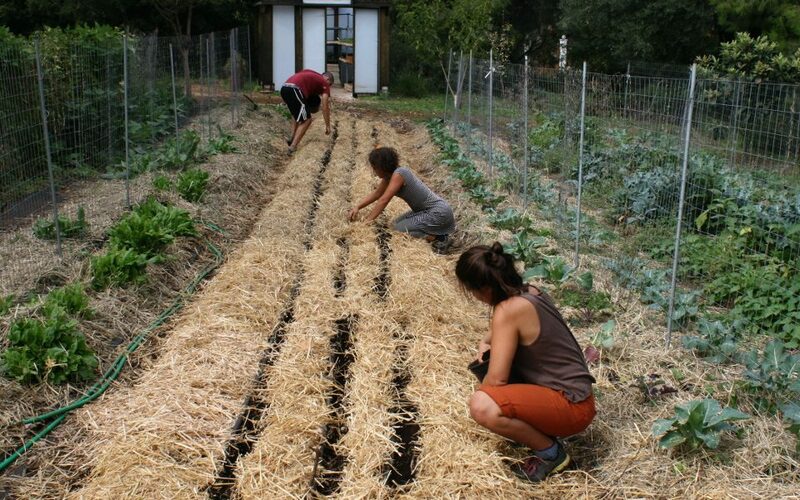 Today they strive to reach self-sufficiency with respect to the history and natural resources of the place. 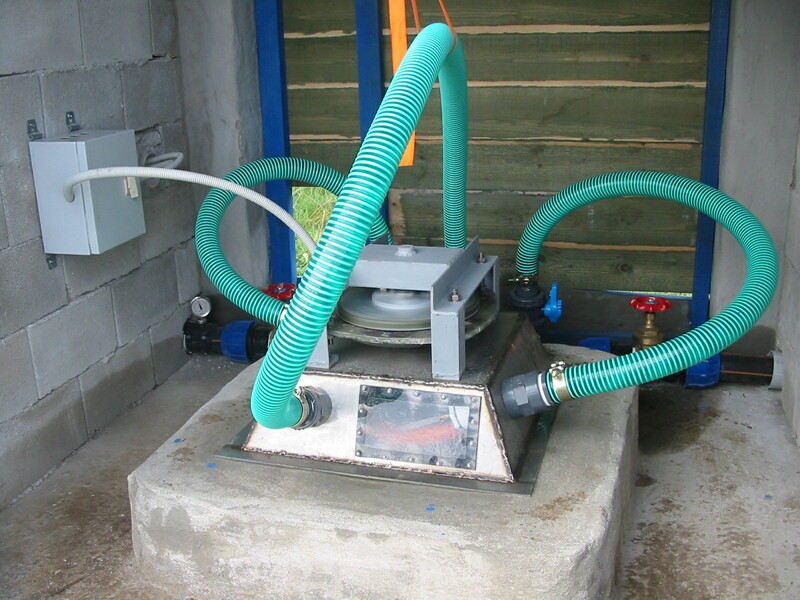 The small hydro system was designed in order to meet the residents’ needs in electricity and hot water. The turbine runner has been constructed by Joe Hartvigsen while the stainless steel casing was built in the workshop of Nea Guinea in Athens, following Joe’s plans from his website. The generator is an axial flux permanent magnet generator of 500W rated power, designed to match the runner’s rotational speed and charge a 24V battery system. The generator has been manufactured using construction concepts described by Hugh Piggott in his ‘Wind turbine recipe’ book. 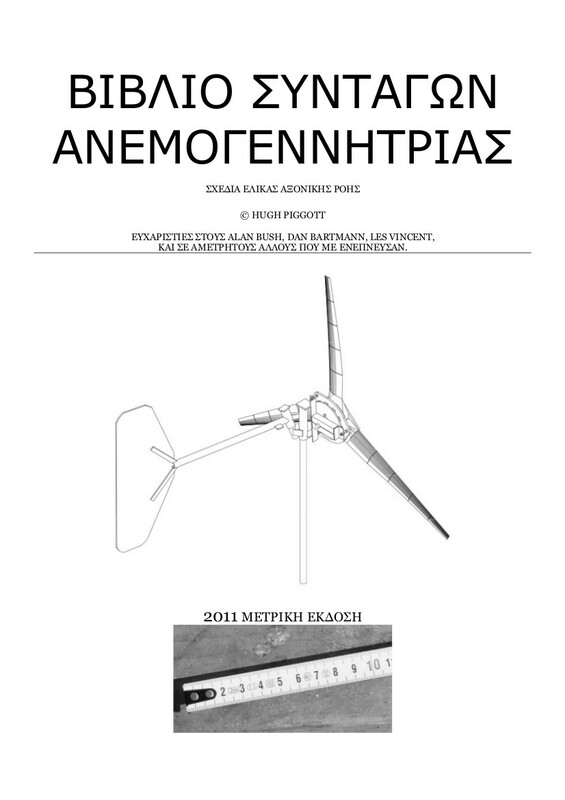 Translation of the ‘Wind Turbine Recipe’ book by Hugh Piggott in Greek: The long awaited translation of the WT recipe book is one of the oldest projects of the energy workshop that has finally reach completion…almost! Publication is due in the beginning of 2014. 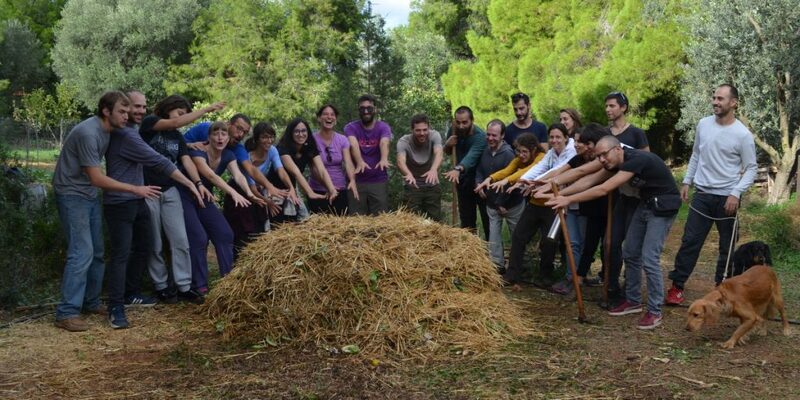 The workshop of energy self-sufficiency of ‘Nea Guinea’ plans to continue with similar work in 2014, while always trying to support the emergent movement of young people in Greece, who are moving to the country side following a path towards degrowth.